Bold enough? Wanna do something different? Enjoy a unique flying experience in a safe environment without having to jump out of an airplane! This experience is made for everyone to enjoy! 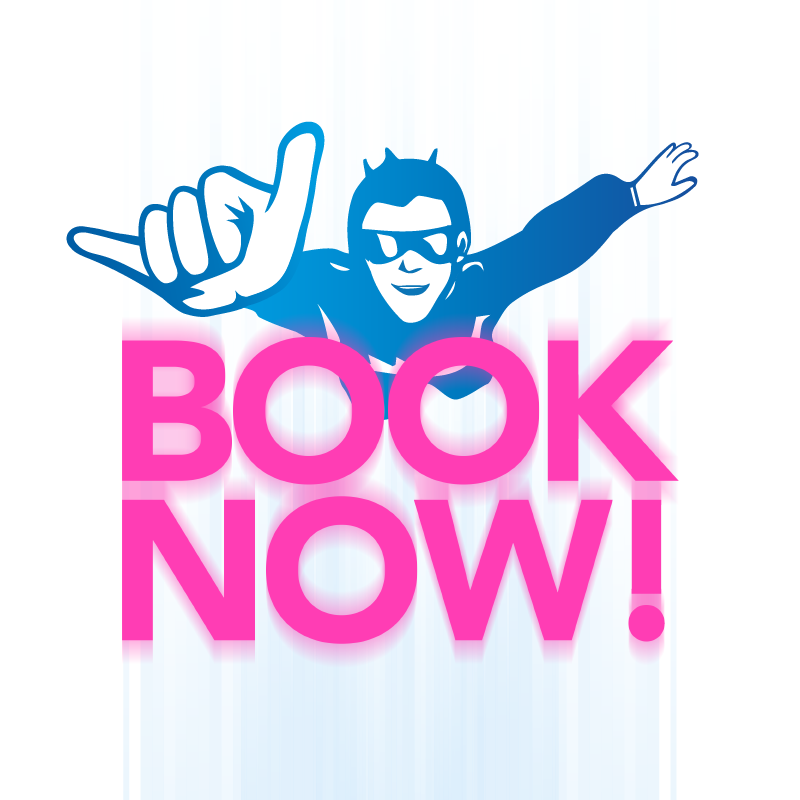 Upon booking your session and arriving at Gravity, you will be greeted at reception and taken through the registration process, in which you will fill in a waiver form with your personal details. Once you have completed this process, you will then meet your instructor who will get you and your group ready for your flight! At the gear station, the instructor will give you all the necessary equipment including your flying suit, shoes, a helmet, safety goggles and ear plugs. Once you have worn your suit, you can begin your training! You will be guided to our briefing room and during this time, your instructor will take you over some hand signals used for communication in the tunnel and demonstrate body flying positions. The action begins here! Once you have completed the briefing session, you will be taken into the flight chamber with your class and start flying. Now is the moment to just hold on tight and jump in against the force of GRAVITY! Each individual will jump into the tunnel separately and will be guided by the instructors at all times. Experience a HI FLY! During your session, your instructor will offer to add a HI FLY to your experience at an additional BD 2.5. A HI FLY is a high-adrenaline maneuver, where the instructor will fly you to the very top of the tunnel and back down again turning you around in a twister motion. A guaranteed epic experience! Want to fly a bit longer? If the time allows, your instructor will offer you the option of adding an extra flight at a discounted price. Lastly, get ready for the most amazing demonstration from your instructor, and be amazed at the acrobatics that you will be able to perform after a little practice in the tunnel! Once your class is over, you will then receive your flight certificate, evaluated and signed by your instructor! Don’t forget to keep some memories! If you loved it that much and would like to keep photos and videos so you can show off to your friends and family, stop by our reception counter and one of our receptionists will have them ready for you on USB stick. Most importantly, don’t forget to pick up the framed photo of you flying in the tunnel. Pass by our Gravity gift shop as well where you can purchase a lasting memento! The duration of your experience is approximately 90 minutes long from when you arrive until you leave! 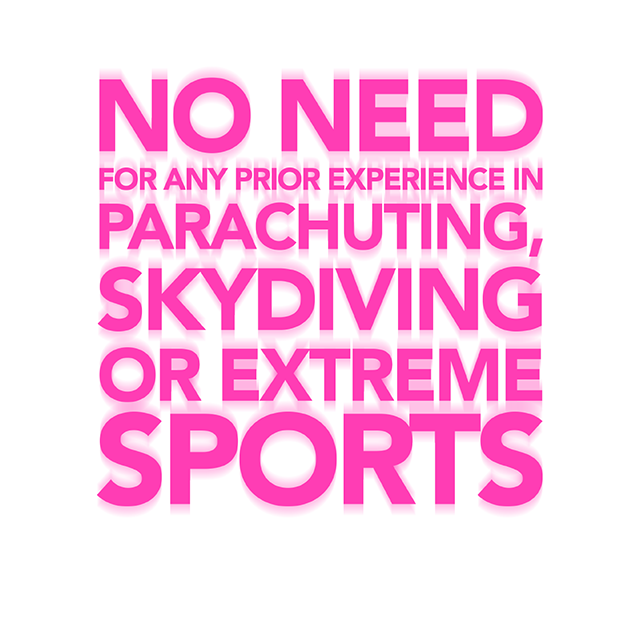 Our awesome instructors will make sure that you can fly safely. Just hold on tight and jump in against the force of GRAVITY! Anyone over four years old. Luckily enough, someone aged 103 has been known to enjoy the thrill! We cater to any type of ability to offer everyone this extraordinary experience! Indoor Skydiving is an ideal activity for all! At Gravity, we love to offer a flying experience to everyone and tailor the experience for people with special needs, injuries or disabilities. The thrill of flight will offer something that is both enjoyable and challenging. A special discount of 15% applies to customers with special needs. Two ladies. Stand aside boys, girls are taking over! Bold enough? Wanna do something different? Our awesome instructors will make sure that you can fly safely. Can’t get enough? Join Gravity’s TUNNEL SCHOOL BODYFLIGHT PROGRAM! This is the ideal program for flyers that would like to take their skills to the next level. Train and complete this package to become a PRO FLYER. This program is also suitable for training pre Accelerated Freefall (AFF) and post AFF courses. The program is 30 minutes of tunnel time that can be split into several sessions. Put your game face on and show them what you’re made of!